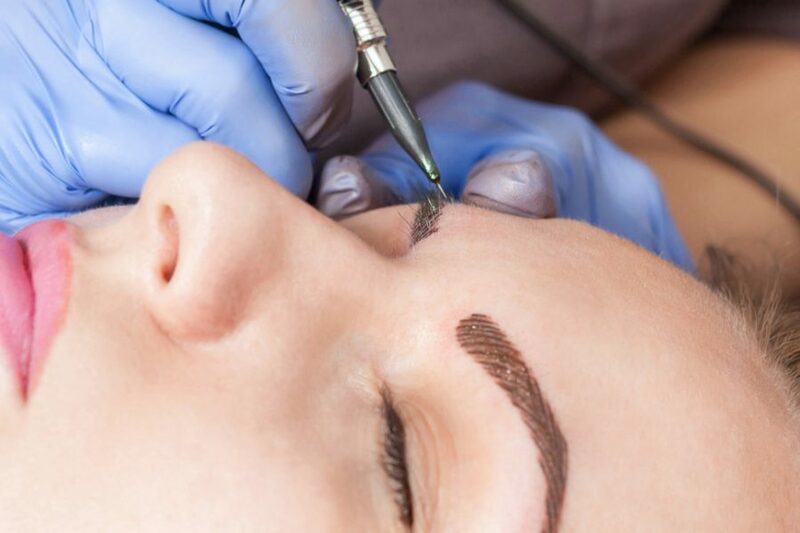 Learn the art of eyebrow microblading, today’s most popular cosmetic tattooing. Master the craft of applying hair strokes so natural-looking no one will know it’s a tattoo. 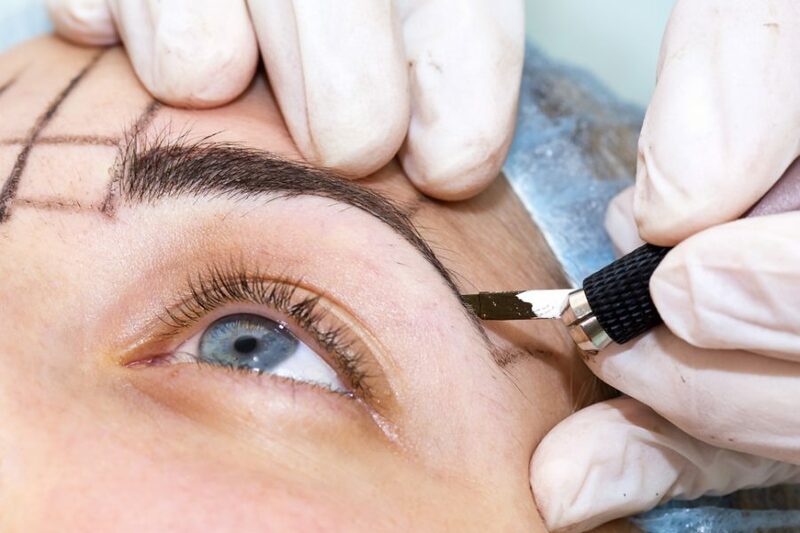 This two-day course takes students through the step-by-step process of using a very thin manual blade to draw individual brow hairs that are virtually indiscernible from real brow growth. It’s a very specialized procedure used to recreate, correct, and improve the appearance of the natural eyebrow. People suffering from alopecia and those who have over-plucked or sparse eyebrows can benefit greatly from Microblading, as can anyone who wants to frame their eyes with beautifully-shaped eyebrows tailored to complement their natural coloring and facial features. VERY IMPORTANT: Trainees with a career in mind must be licensed in tattooing or enrolled in a licensing course. The State of Florida, as with most states, requires practitioners to hold a tattooing license if they intend to charge a fee for services. June 9, 2019 at 9 a.m.
Reserve your seat with a $150 deposit. Must purchase FAMA Microblading Kit. Must pass the practical exam.